Jennifer S. Alderson (1972) worked as a journalist and website developer in Seattle, Washington, USA, before trading her financial security for a backpack. After traveling extensively around Asia and Central America, she moved to Darwin, Australia, before finally settling in the Netherlands. There she earned degrees in art history and museum studies. 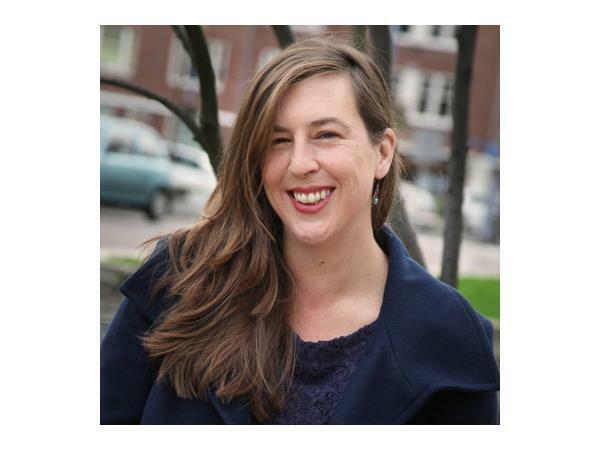 Home is now Amsterdam, where she lives with her Dutch husband and young son. 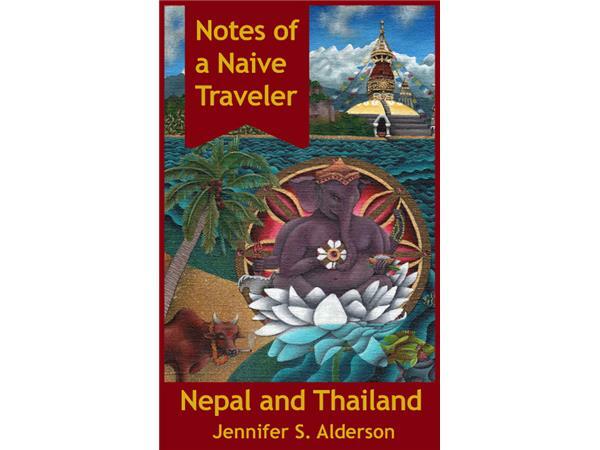 Jennifer’s travels and experiences color and inform her internationally oriented fiction. 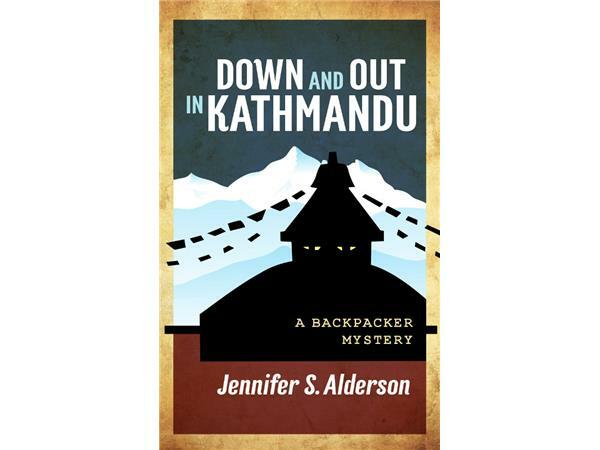 Her first novel, Down and Out in Kathmandu: A Backpacker Mystery, is a travel fiction adventure through Nepal and Thailand. 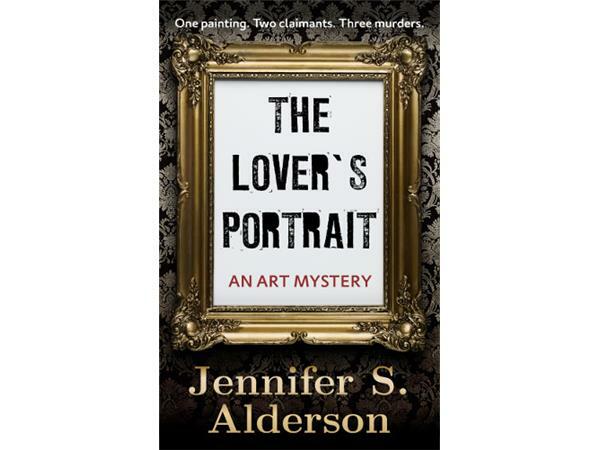 The Lover’s Portrait: An Art Mystery, her second book, is a suspenseful “whodunit?” that transports readers to wartime and present-day Amsterdam. Both are part of an ongoing yet stand-alone series following the adventures of traveler and culture lover Zelda Richardson. 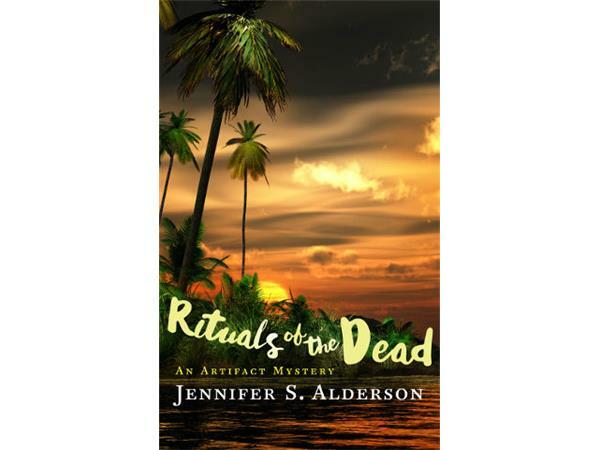 The third installment, another art-related travel thriller entitled Rituals of the Dead: An Artifact Mystery, will be released in March 2018.